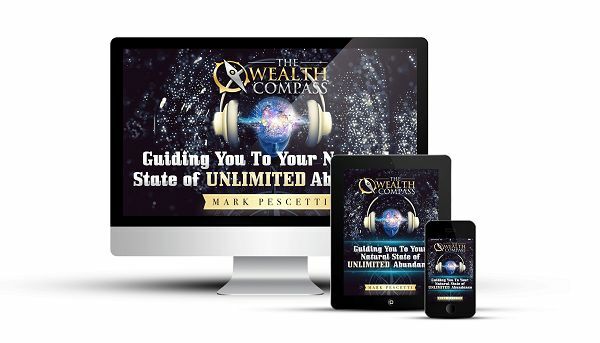 Over the course of a few weeks, The Wealth Compass promises to change your life. In a larger context, this powerful, stunning guide is going to introduce you to an extraordinary notion. Download now!